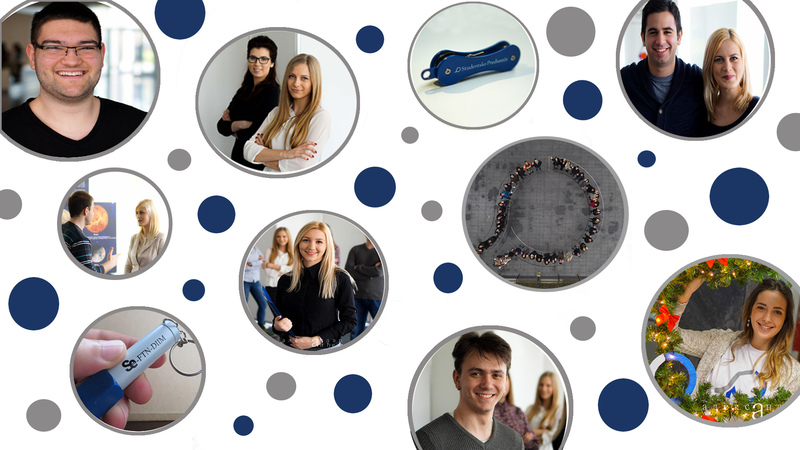 After Lampica - LED lamp and Ključko - key organizer , the Student enterprise team successfully realized another project - Soler. 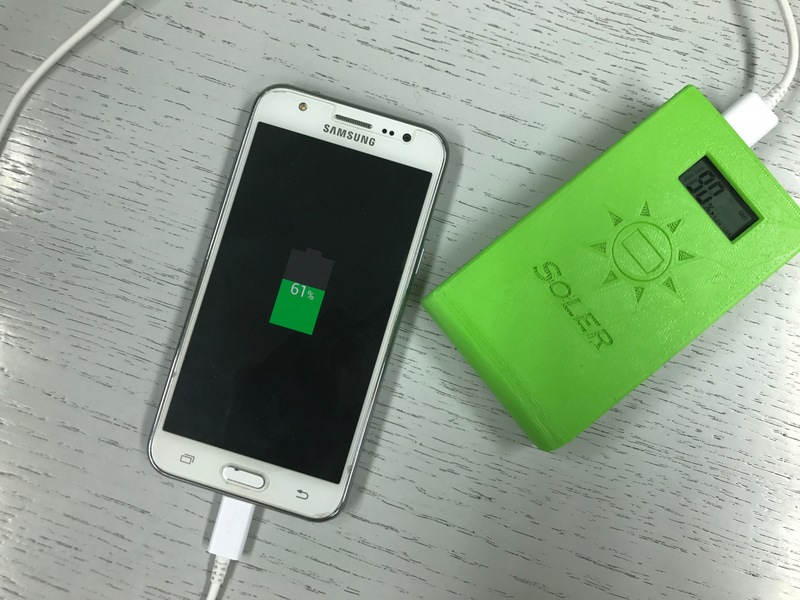 Soler is a solar charger for mobile phones and tablet devices and it was the first really demanding project attempted by Student enterprise, within which it was needed to combine mechanics and electronics into a harmonious unity. Nowadays almost no one can imagine life without a mobile phone or tablet, an empty battery on these devices is a nightmare for every user. Soler is the right solution for this modern problem. Light and compact, the user can take this product anywhere with them and plug in their phone at any moment. The device can be charged with electricity, but in a situation where it isn't readily available, it can be replaced by the suns rays. With Soler, there is no need to worry about a drained device when out in nature, because it loves the sun, and its green color fits in perfectly with the natural environment. The capacity of the charger is 6000 mAh and contains 2 ports, one of which has 1A current ,and the second 2.1A which enables the option of faster charging. The percentage of charge available for use can be easily read on the display of the Soler. Besides making everyday life easier, using the product contributes to conserving the environment by using a renewable energy source. Caring about ecology and nature was on the list of priorities in the development phase of the product, which lasted three months. From that the action "Let's recycle together" was created where students and professors brought old laptop batteries, whose parts were used for making the product and make up 40% of the components of Soler. Also, the plastic from which the solar charger is made of is biodegradable. Like the two previous products, the solar charger is made in the Faculty of technical sciences, for which the Student enterprise is especially thankful, because students got their first chance to experience production first hand. 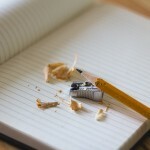 After months of work and dedication to the project, a team of twelve students succeeded in making their idea a reality.